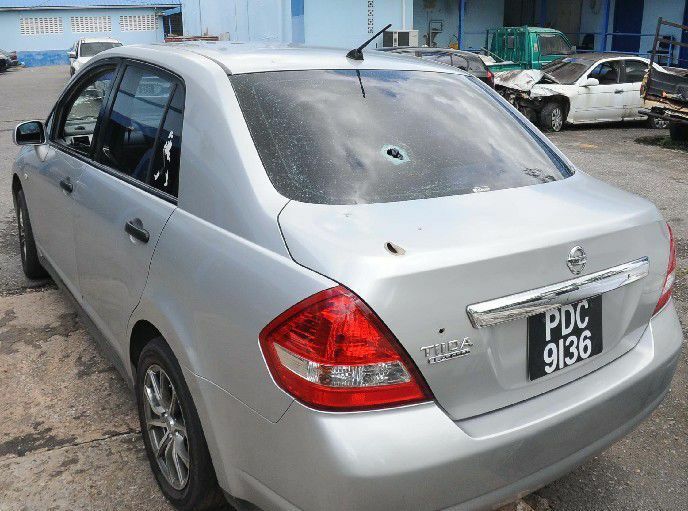 A CONTRACT was taken out to kill Couva administrative clerk Mariana Moonisar. She had escaped death hours before she was murdered on Friday afternoon. Senior police investigators said yesterday they have ruled out ­mistaken identity. They said Moonisar was the ­target of gunmen twice on Friday. Moonisar, 29, of George Street, Esperanza, was shot in the head and died at hospital on Friday evening. Her father, Roopchan “Chippy” Moonisar, was in the front passenger seat and was also shot during an attack along Esperanza Road.